John DiMiaggio is the man behind the voice of Bender from Futurama, Jake from Adventure Time and a host of other voices you’ll no doubt recognise. 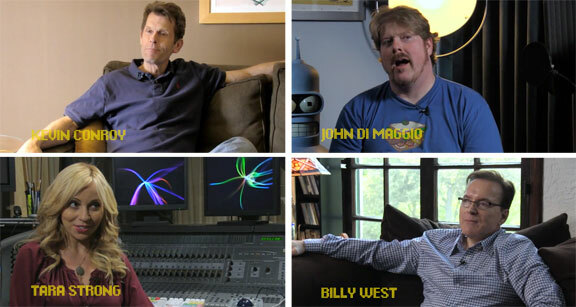 DiMaggio is well known by animation fans and it makes perfect sense that he should help produce a documentary about voice acting. In the film he explains that he wanted a chance to show people the faces behind the voices, to give them a bit of recognition and to show how much hard work goes into being a voice actor. “It’s not just reading out loud”. 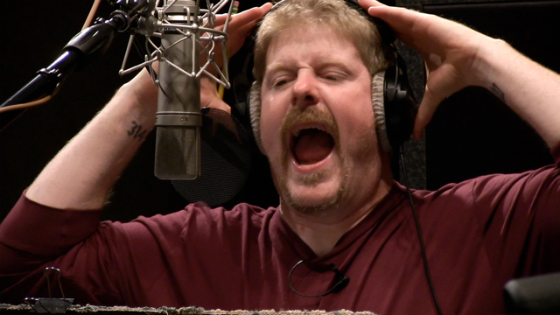 The film covers pretty much every aspect of voice acting, from the physicality of acting behind a microphone, how many can adjust their voices to make all kinds of crazy sounds and the various jobs voice actors do from animation to commercials and video games. There’s a chunk of the documentary that focuses on legends of the field and Mel Blanc is given a loving tribute. 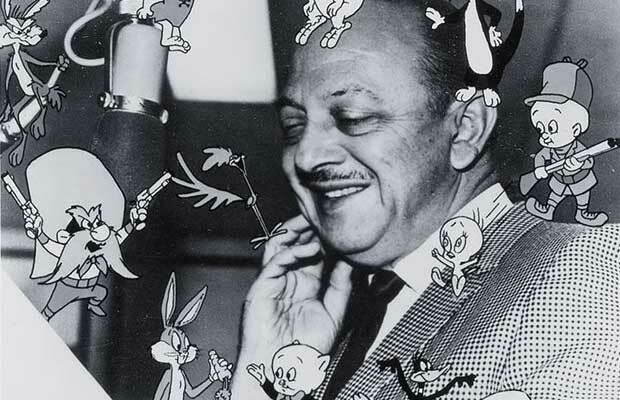 A name most of us will recognise from our childhoods, Mel Blanc voiced Bugs Bunny, Daffy Duck, Porky Pig, Tweety Bird, Sylvester the Cat, Barney Rubble and lots more. He is an inspiration and someone just about everyone in the business admires. This portion of the film includes an unusual story about how the characters he voiced literally helped him recover from an almost fatal car crash in 1962. There are so many instantly recognisable voices, Billy West, Tara Strong, Nancy Cartwright and Jim Cummings are just a few. The film is full of little surprises, for example I had no idea Clancy Brown does the voice of Mr. Krabs on Spongebob Squarepants and I didn’t know that Stevie Kenarban’s Dad from Malcolm in the Middle (Gary Anthony Williams) provides the voice of Uncle Ruckus in The Boondocks. Ed Asner gives the best introduction of the whole film, he provided the voice for Carl Fredricksen in the Academy Award winning UP and has a rich history of voice acting. This documentary is fascinating. If you’re a fan of animated shows like Family Guy, Futurama, Adventure Time, Archer, Spongebob etc then this film is for you! 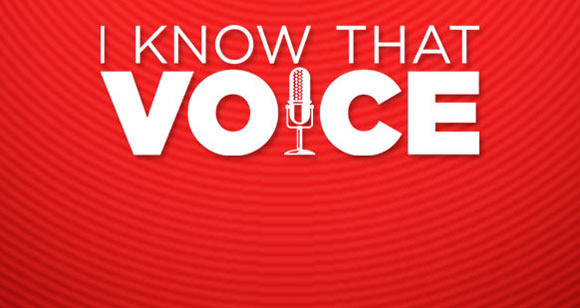 I Know That Voice is a wonderfully entertaining documentary featuring some of your favourite voice actors. I loved every minute of it! This entry was posted in documentary, Film, review and tagged animation, documentary, I Know That Voice, John DiMaggio, voice acting. Bookmark the permalink.